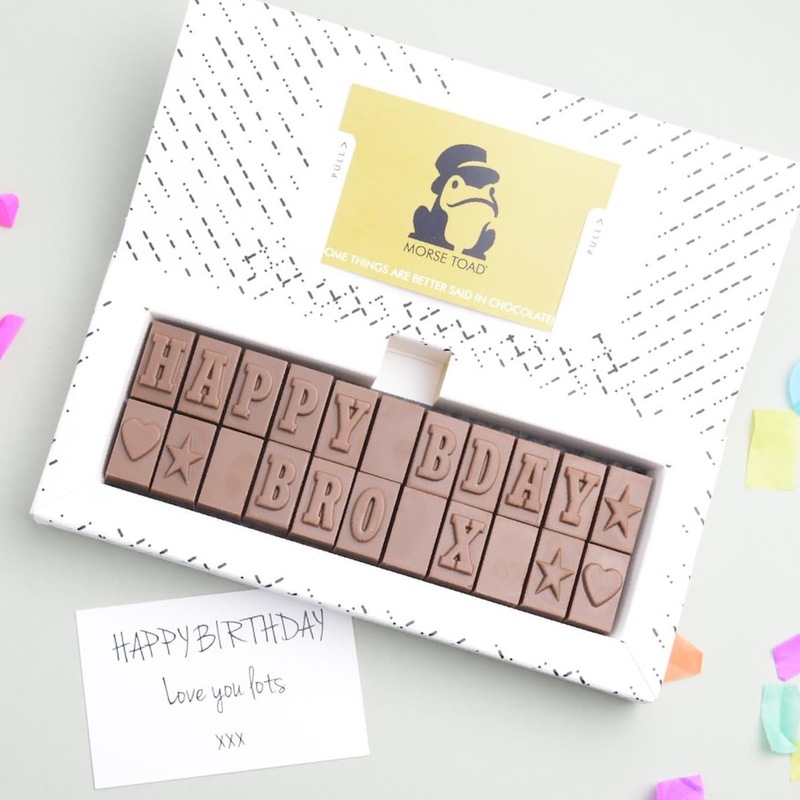 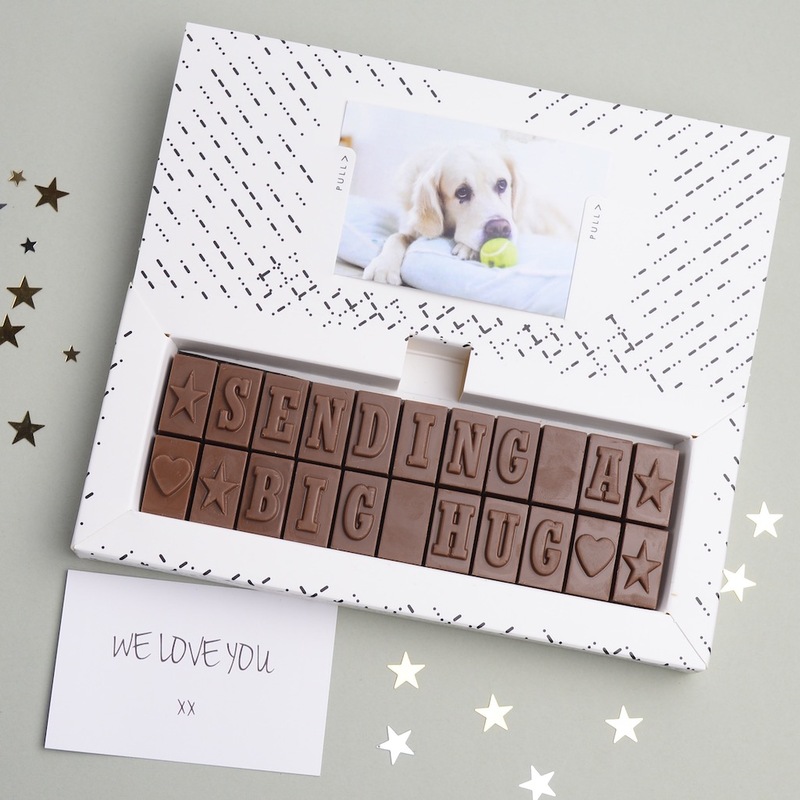 Send some love and hugs in the post with our personalised chocolate gifts. It's a gift and card all rolled into one. These personalised chocolates make the perfect small gift for a birthday, a get well soon gift or perhaps just to make someone smile. 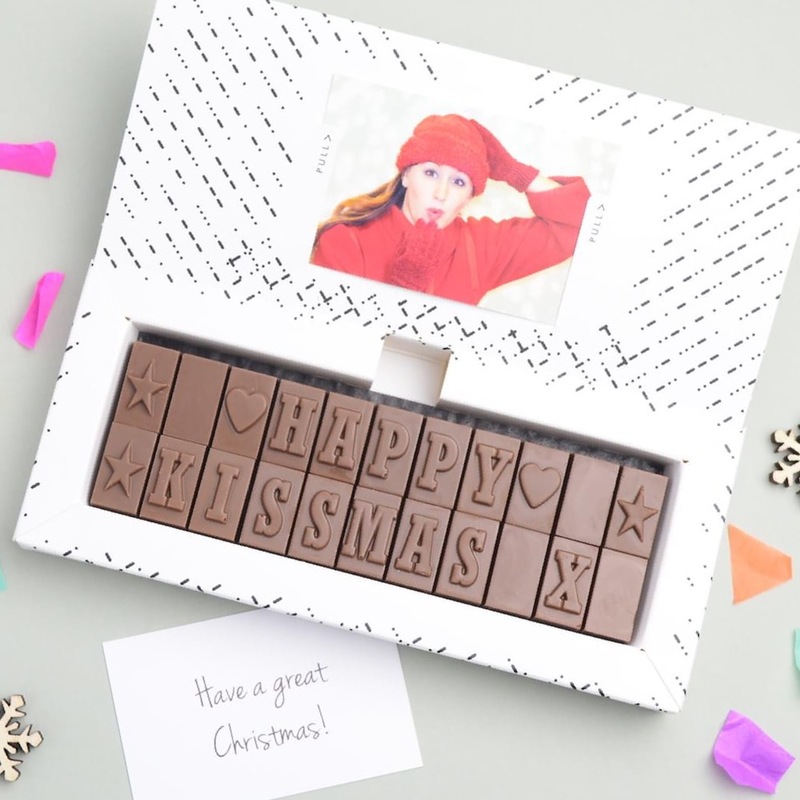 Who wouldn't want yummy chocolate delivered direct to their door? Don't settle for a card when chocolate tastes so much better. 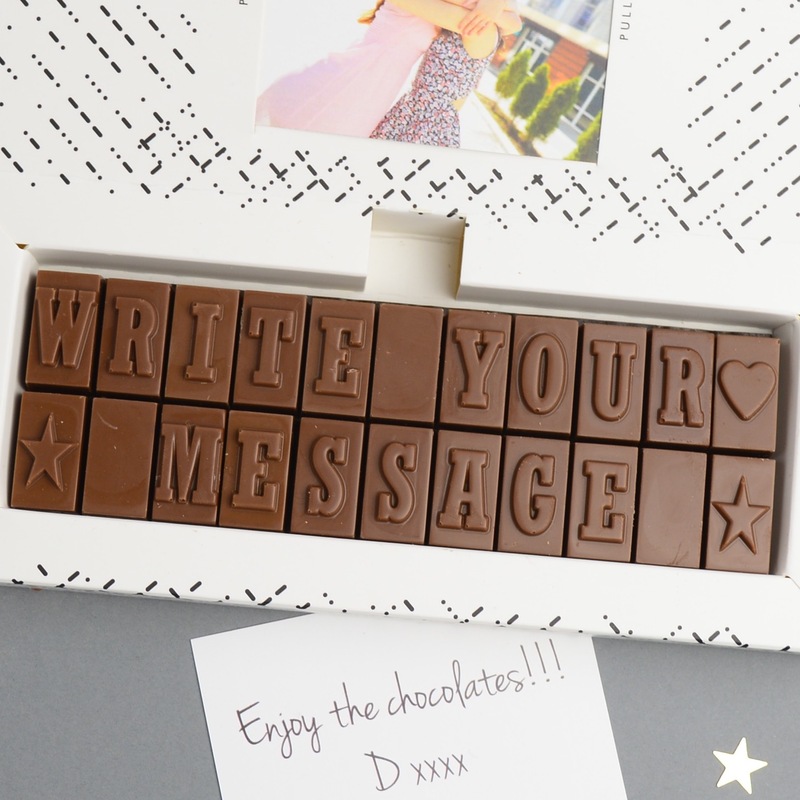 Make their day with chocolate.